Sign up: contact or call 702-518-5122 to sign up. 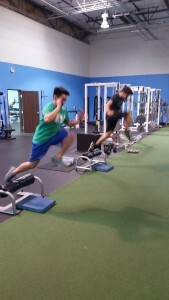 Led by our nationally certified coaches, the training is designed for athletes to develop explosive speed and power. The cutting-edge programming will lead to an increase vertical jump, strength, agility, flexibility and overall speed, while decreasing the risk of injury. The focus of the training sessions will provide the fundamentals of speed and agility training so athletes can improve their linear, lateral & multi-directional movements on the field or court, and improve their overall athletic ability. The goal is to enhance athleticism. Going beyond just ‘working out’, the athletes that attend the camp will leave with the skills and knowledge of all the drills and ‘why’ they are being performed. As you know, it’s one thing to get great coaching and instruction during the camp sessions, but we want all the athletes to take the newly learned exercises with them so they will be able to apply them all year round. This comprehensive 60 minute long training program is designed for athletes of speed and power sports. The first 40 minutes of the workout is spent on movement, which includes, stretching, activation, active warm up, lateral and linear speed development, quickness, plyometrics, and core strengthening. The second part of the workout is dedicated to explosive power, increasing overall strength. You’ll learn new skills with this innovative methodology to training. It will change the way you view your training while building on a solid athletic foundation while staying focused on each athlete’s individual goals. 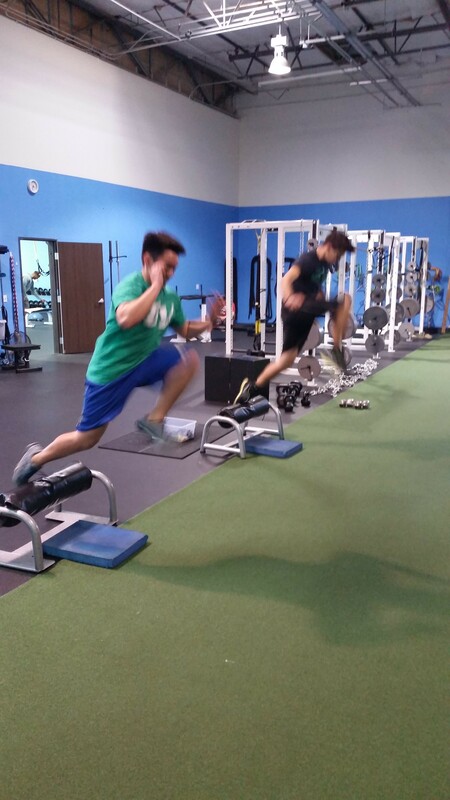 The Speed and Agility Training at Van Hook Sports Performance is a small group training program that ensures individual attention for maximum results. 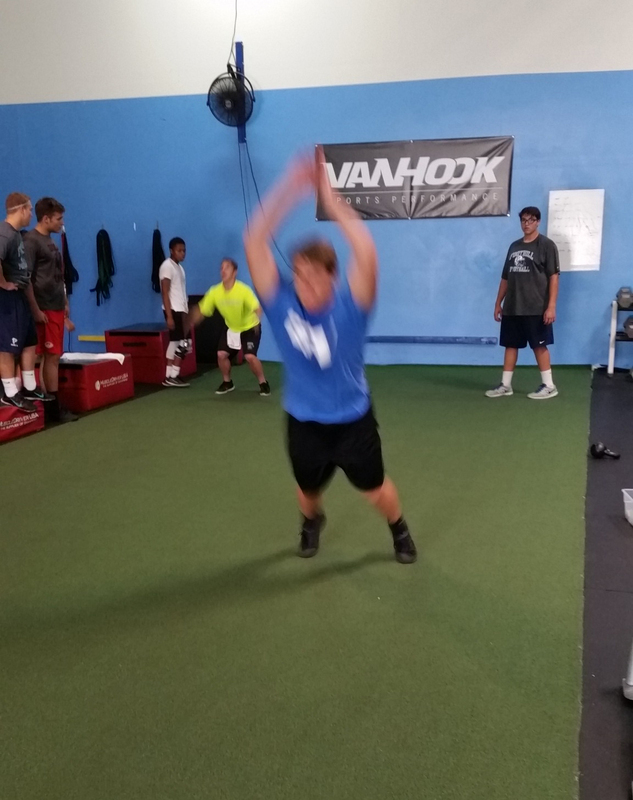 Coach Van Hook is the owner of Van Hook Training recognized as a go to facility for sports performance. – Official Strength and Conditioning coach for Chris Sailer Kicking & Chris Rubio Long Snapping nationally respected Special team’s coaches. -Coached athletes that play with the Saint Louis Rams, New York Jets, Cleveland Browns, Texas Rangers, Boston Red Sox, University of Florida, University of Michigan, University of Oregon, UNR and UNLV to name a few.